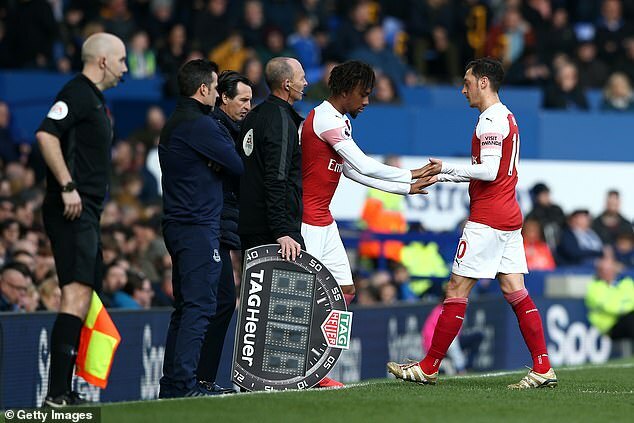 Ozil’s commitment has frequently been questioned but Iwobi insisted that the 30-year-old is a major asset to Arsenal. As reported by The Sun, Iwobi said: ‘Fans sometimes don’t appreciate what he gives to the team. 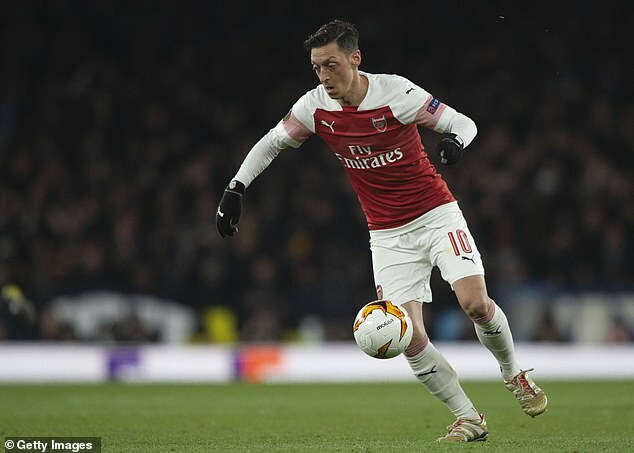 ‘I don’t know the stats but with Mesut in the team you are always going to get at least three chances a game from him. However, in recent weeks Ozil has featured prominently for the Gunners and at times has produced some encouraging performances. Emery’s side won 2-0 in the first leg against the Italian side courtesy of an Aaron Ramsey strike and an own goal from Kalidou Koulibaly. Arsenal are currently in sixth place in the Premier League, although they have a game in hand on most of the sides above them.